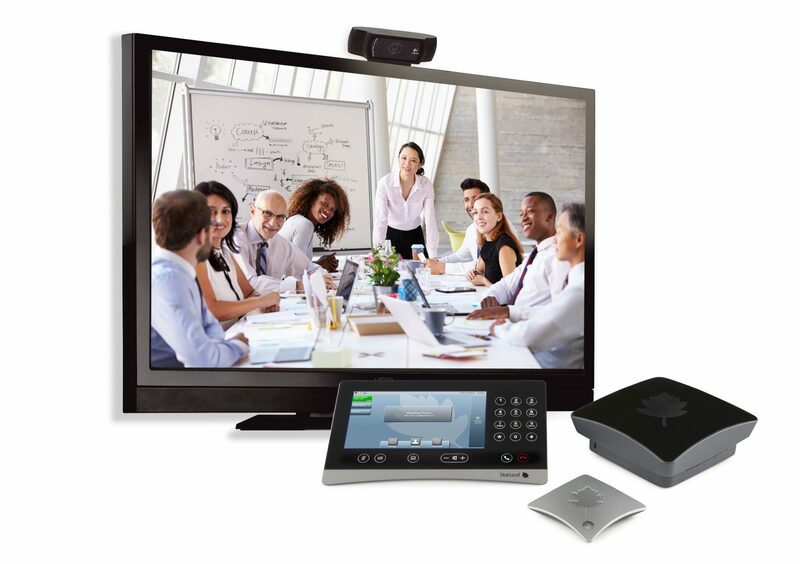 Available now from Videonations is the StarLeaf GTm 5140 solution which is designed for smaller meeting spaces and huddle rooms. It is built to solve the Skype for Business challenge by seamlessly connecting the desktop to the meeting room. Registering directly with the Microsoft Skype for Business or Lync Server, or Office 365, the GTm 5140 Huddle delivers businesses with a fully featured, integrated, and cost effective video conferencing endpoint with an advanced feature set. 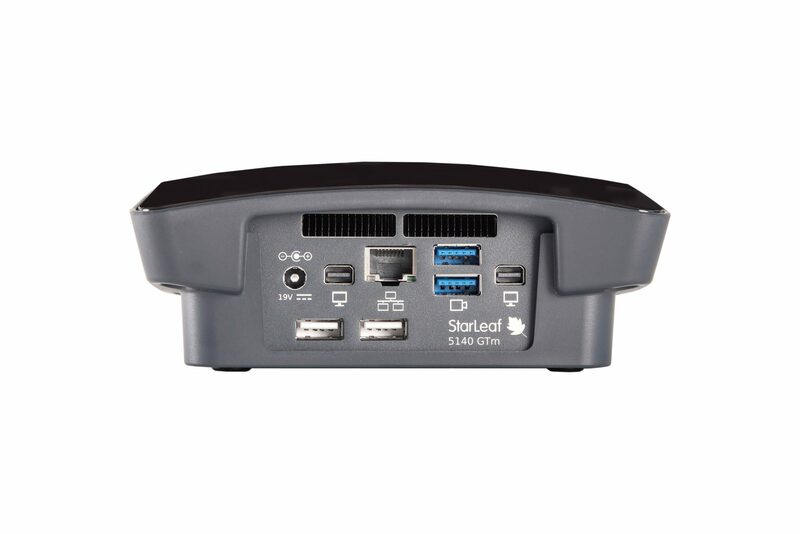 The StarLeaf GTm 5140 Huddle is an easy to use, great quality video conferencing hardware appliance that registers directly to a Microsoft Skype for Business server or Microsoft Office 365. It offers a small and stylish form factor, and is packed with a rich feature set including HD audio and video, bi-directional content sharing, one touch dialing, and a simple ‘one button to push’ to join a Microsoft scheduled meeting. It comes complete with a StarLeaf touchscreen controller, USB camera and microphone, and supports one or two screens. Contact our experts today to arrange a demo.